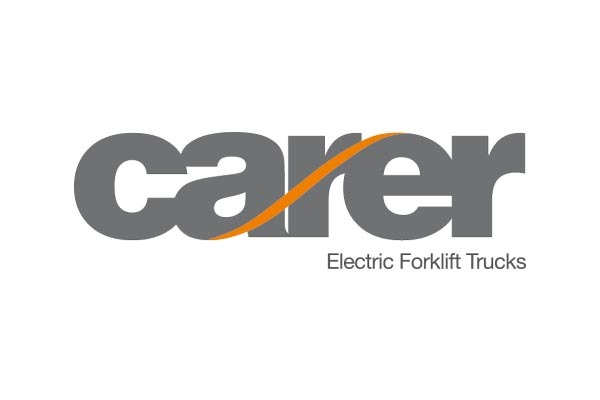 Permatt Forklift Trucks Limited was established in 1981 and has grown to be one of the largest independent material handling suppliers in the UK. 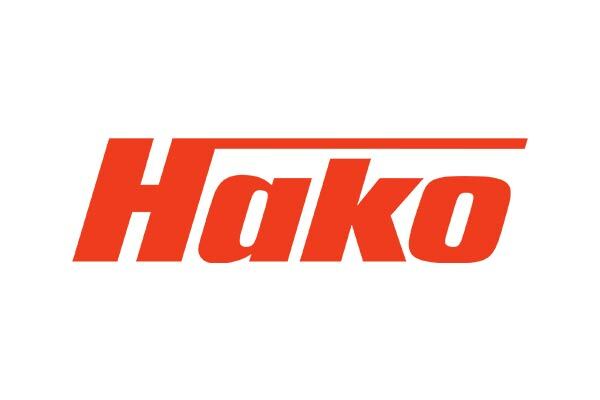 We have grown not only to provide forklifts in Newcastle but nationwide. 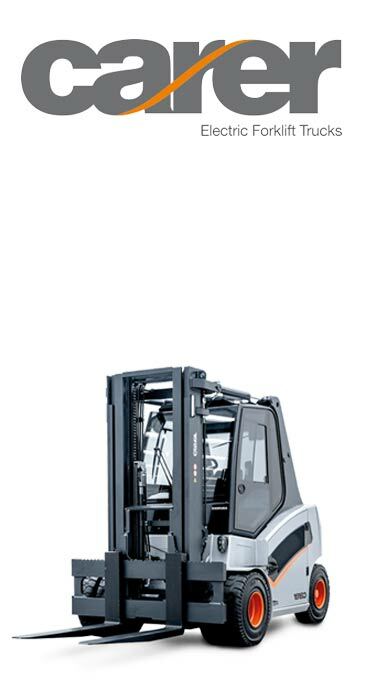 Looking to Buy or Rent a forklift truck? 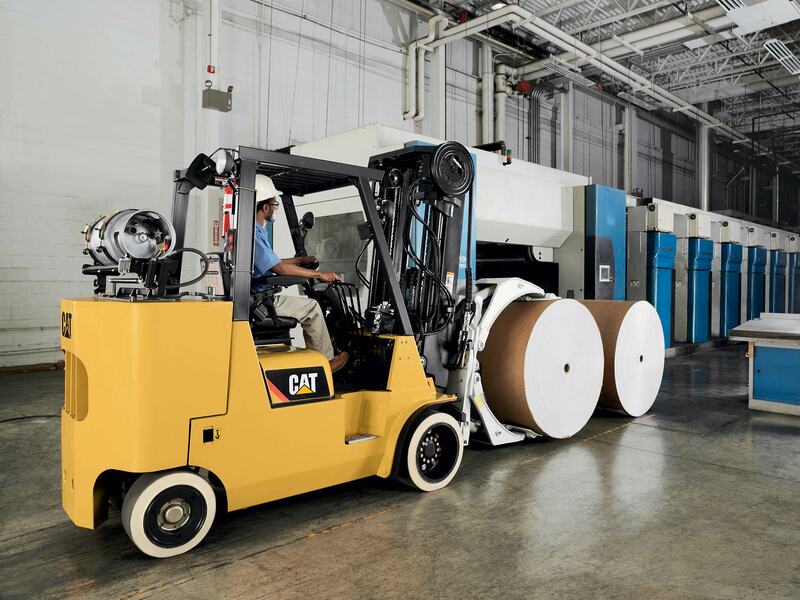 We provide more than forklift rentals and forklift sales here at Permatt. 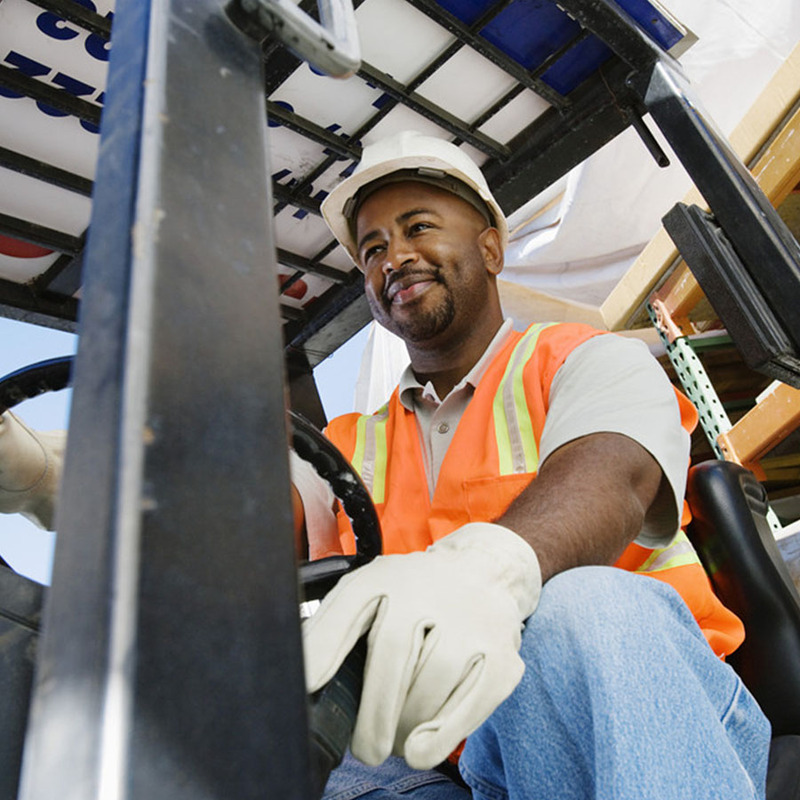 We offer services from breakdown, maintenance, training and examination of your Forklifts. 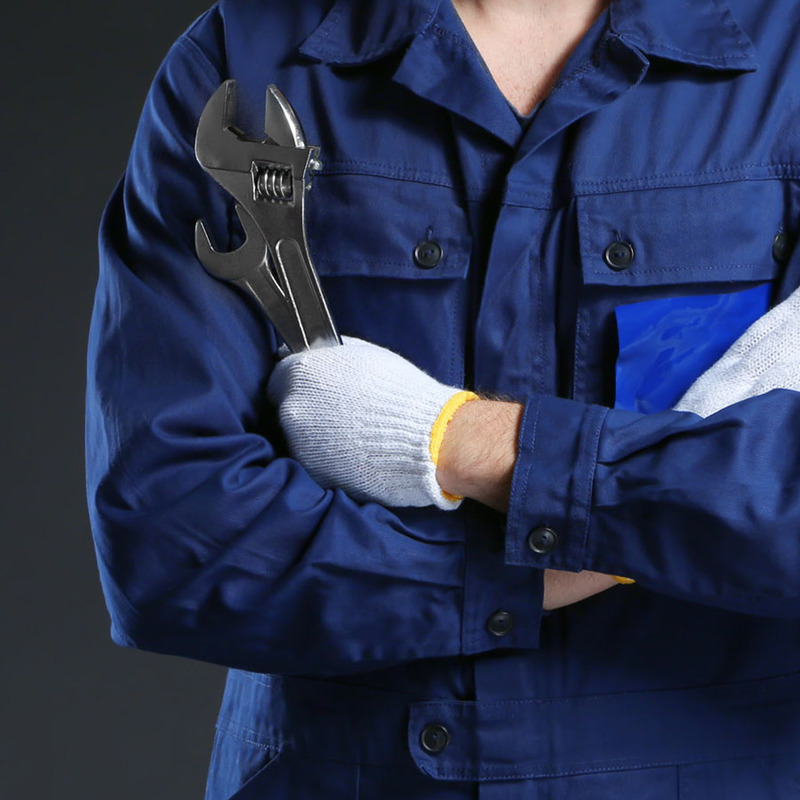 We operate a quick and speedy recovery service throughout the North East and Cumbria. 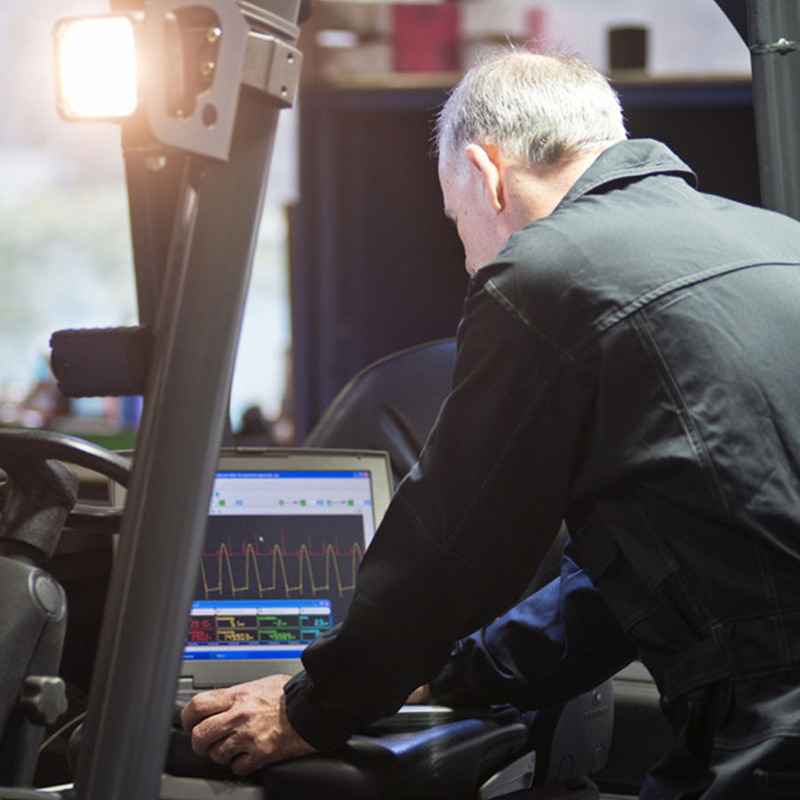 Helping you get back on the road and back to doing your job. We understand that each of our customers’ needs are different and therefore, we will do our best to suit your needs with our tailor-made packages which we offer. 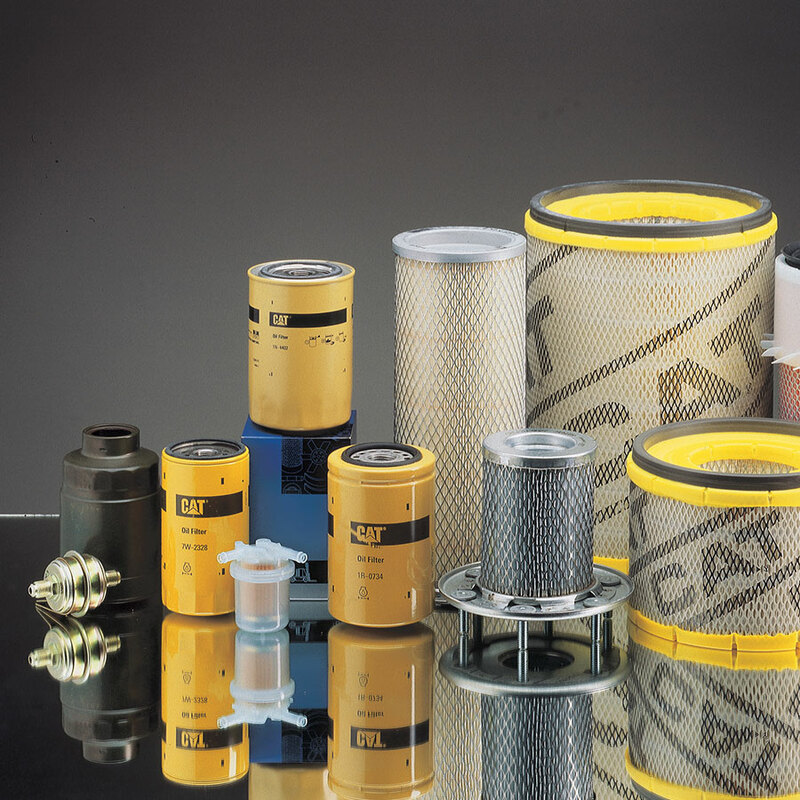 As we have over 35 years of experience in the forklift trucks industry, Permatt has established great connections with other businesses. 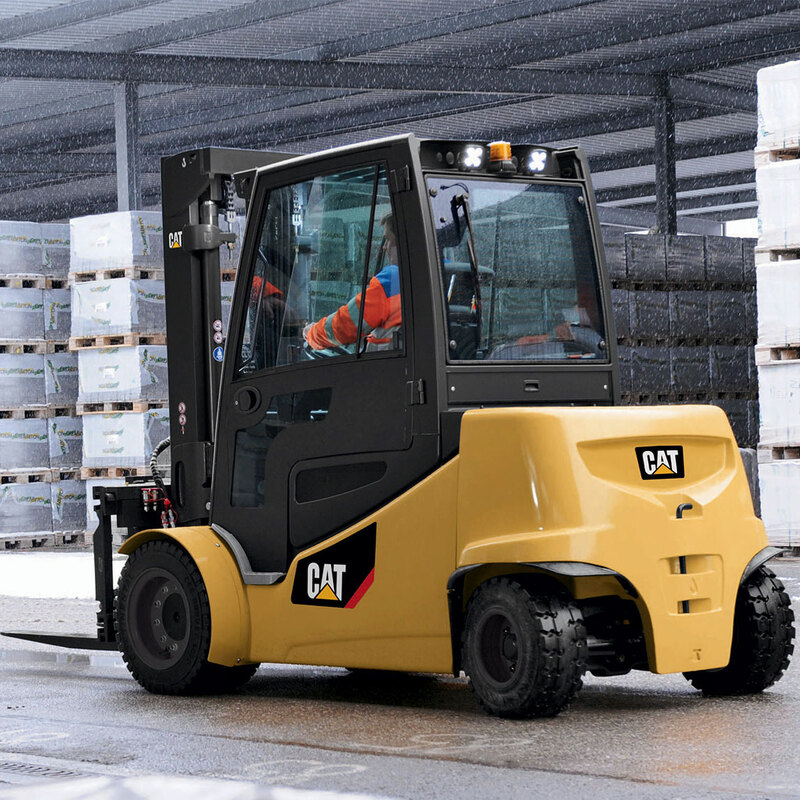 One which we are proud to announce is our great relationship with CAT Forklift Trucks. 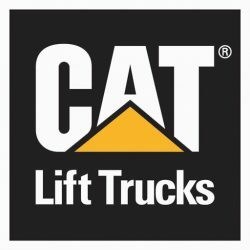 We provide new trucks, used trucks, Cat Lift trucks parts‌ ‌and trucks to hire, all CAT branded. 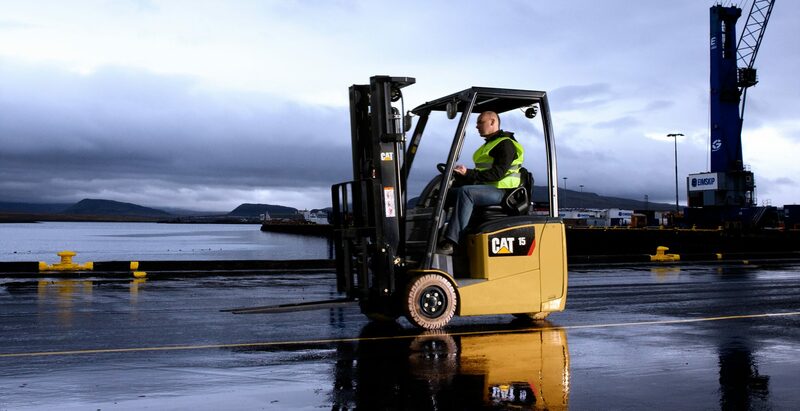 Cat Forklift trucks are known for their durability and efficiency, helping you do your job to the best you possibly can do. No hire is too small or too long here at Permatt, so whatever your needs are, we will do our best to suit you. We cover areas such as, but not limited to, Newcastle, Gateshead, Sunderland, Cumbria, Penrith and Carlisle. Here at Permatt, we provide material handling solutions across the North East of England. Our company has a wealth of experience in providing robust and flexible materials handling equipment for a wide range of industries. 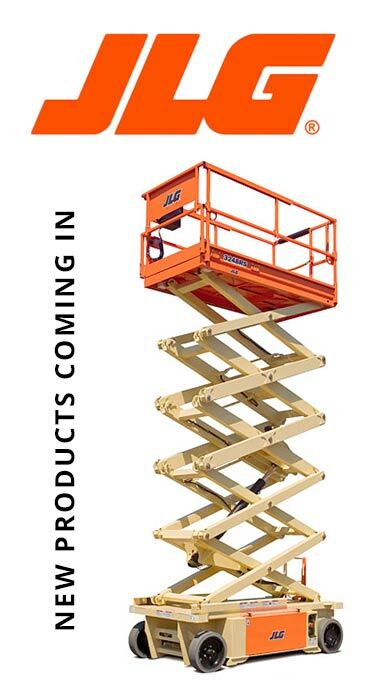 Safe handling is many businesses biggest priority and concern if not done correctly, we specialise in equipping business premises with a select range of material handling solutions and equipment. 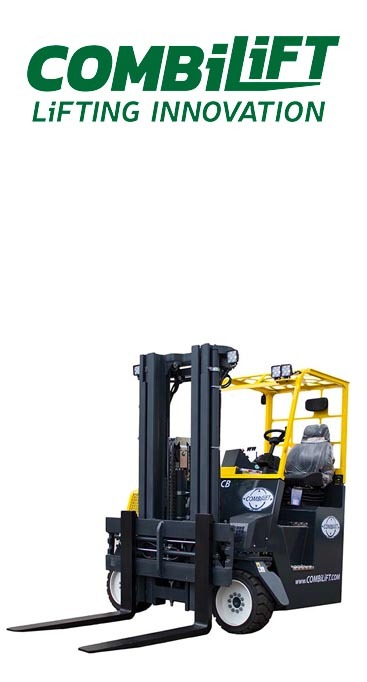 Our most popular forms of martial handling equipment products include pallet stackers, electric pallet trucks and also tow tractors. 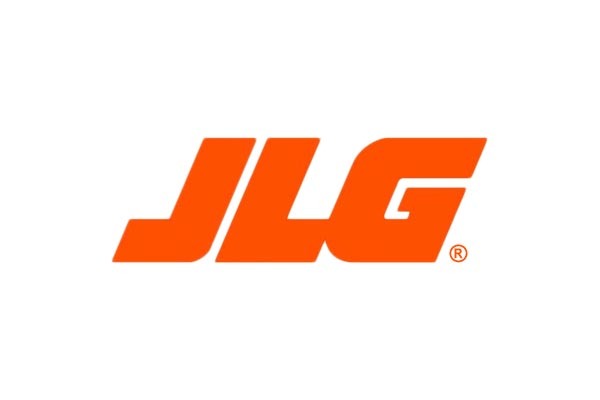 If you’re looking for reliable material handling solutions in Newcastle and other areas across the North East then don’t hesitate to contact us. 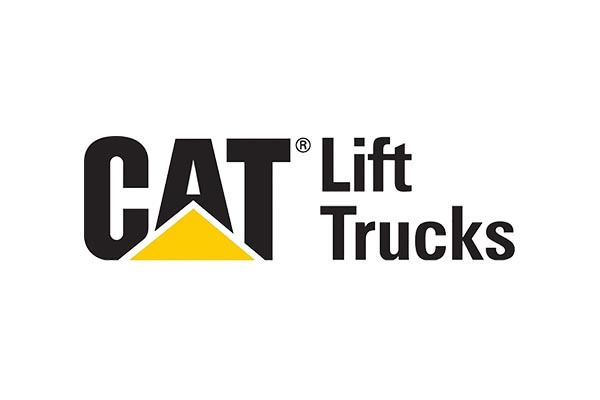 Permatt are able to provide Catlift forklift trucks hire or for purchase. 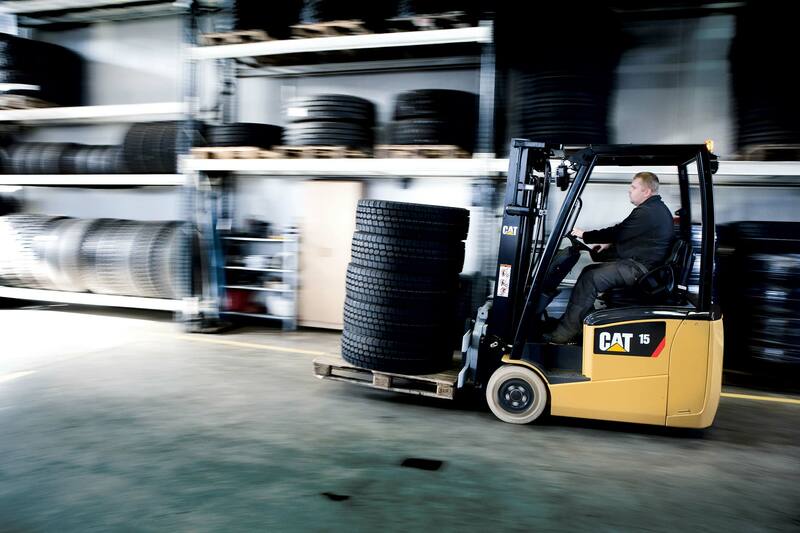 The contracts Permatt can provide, cover servicing and breakdown needs for every type of forklift truck. Permatt provide a 2 hour response to breakdown calls from customers all over the North East and Cumbria on a 24 hour basis. 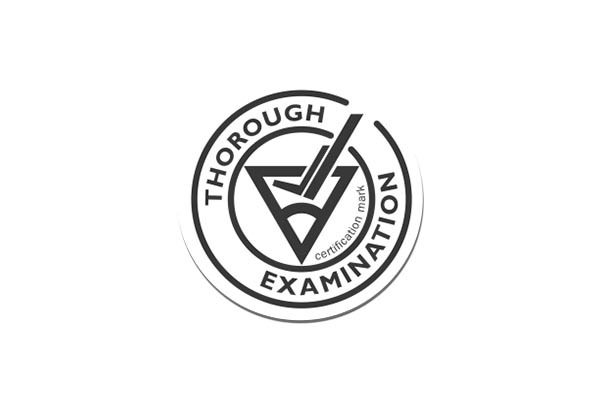 The new national Thorough Examination is a legal requirement to ensure every forklift truck is in a safe and productive condition. 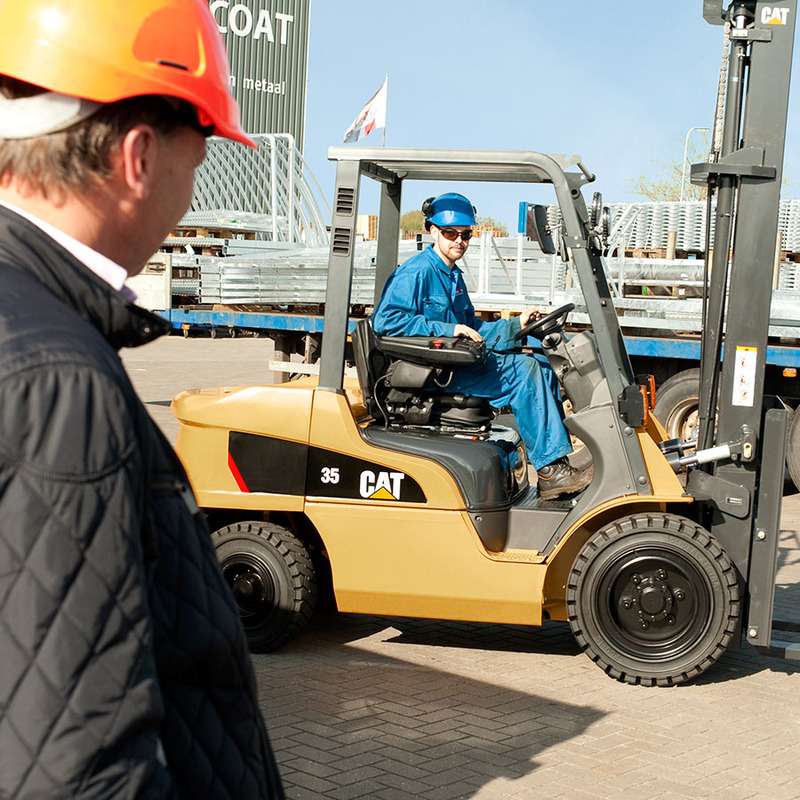 Operator Training is essential to comply with safe working practices and to make the most of your forklift truck. Permatt are able to deliver complete training programmes to ensure that your drivers comply with the latest legislative requirements. 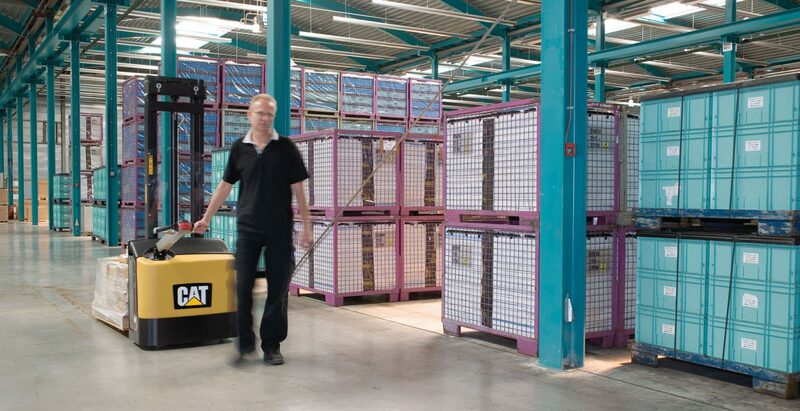 All parts of a forklift truck are our business; Permatt can supply batteries, forks, chains & other spares required to keep your business running. We have used Permatt for 15 years, we are on our third fleet of 14 trucks and would not look anywhere else. Always available and happy to help. 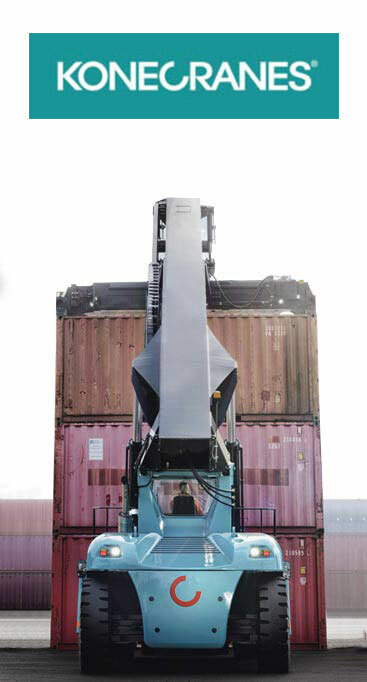 We had lots of forklift truck issues which were detrimental to the company. These issues stopped with Permatt due to the service Permatt provide and the quality of the CAT Lift Truck brand. 1st Class combination!